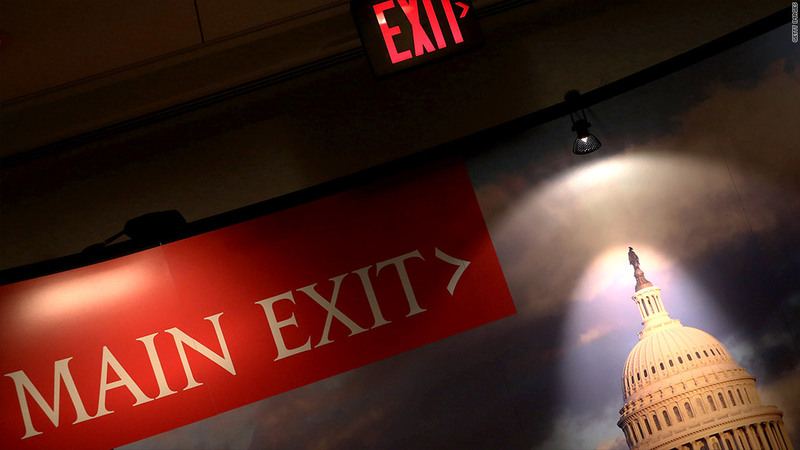 Treasury would be left unable to borrow if Congress doesn't raise the debt ceiling. The result: Someone wouldn't get what Uncle Sam owes them - either in full or on time. Social Security recipients. Doctors who treat Medicare patients. Military pensioners. Companies with federal contracts. Government workers. Bond investors. What's up with the debt ceiling? The reason: Treasury Secretary Jack Lew wouldn't have enough money to pay all the bills in full and on time. Thursday is the working deadline for when the cash crunch begins, and though negotiators in Congress were making progress, as of late Monday, there was still no deal. One of the biggest concern to global markets and investors is interest owed on the federal debt. Most experts assume that Treasury would do all it could to pay that first. But beyond that, who deserves to be next on the list? The federal government has incurred legal obligations to a whole range of people and businesses. They and the U.S. economy depend on their being paid on schedule. "How can the United States choose whether to send Social Security checks to seniors or pay benefits to our veterans?" 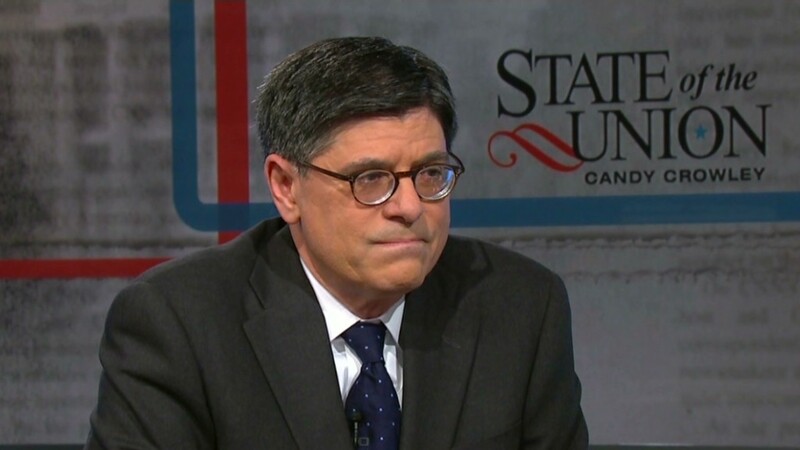 Lew told Congress last week. "How can the United States choose whether to provide children with food assistance or meet our obligations to Medicare providers?" Related: Who owns U.S. debt? Here's another way to look at it: If Congress fails to raise the borrowing cap, Treasury would likely run about a third short of the money it needs to pay everything between this coming Friday and November 15. In total, that's more than $100 billion. And one of the biggest-ticket items is Social Security. Nearly 58 million Americans receive Social Security. There are several big slugs of Social Security payments coming up -- including $12 billion on October 23 and $25 billion on November 1, according to an analysis by the Bipartisan Policy Center. But making lifeline payments to seniors and the disabled is just one piece of the federal government's obligations. On October 30, $2 billion in Medicaid payments are due to health care providers. The next day, Treasury has to pay out $6 billion in interest on the debt. The government makes millions of payments a month. And in the worst-case scenario, the shortfall in cash could come hard and fast. That would happen if a Treasury bond auction -- held to issue enough debt to pay back the principal on outstanding debt that is maturing -- fails to attract enough buyers. Then Treasury would be on the hook to pay off the bonds coming due, something Lew equated to having to pay off one's mortgage instead of just have to make a month's mortgage payment.